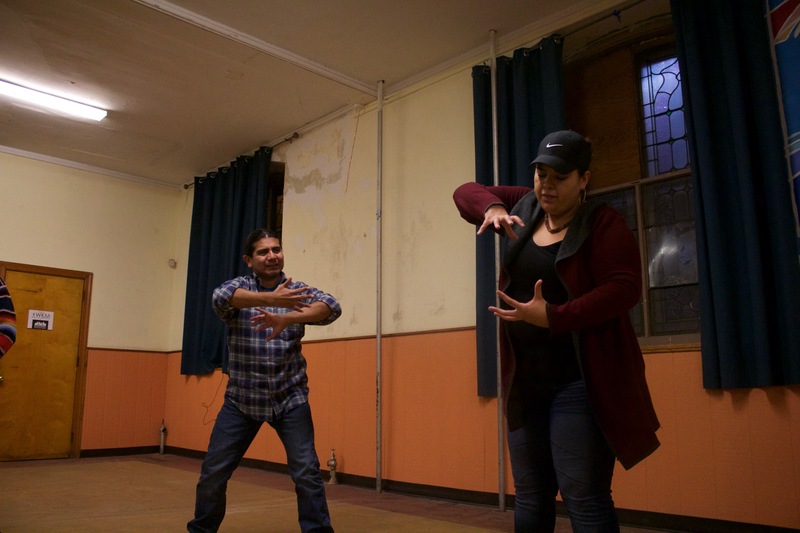 A new production by theater artist and director Gabriela Sanchez will be presenting a multifaceted performance of Latinx storytellers at the First Person Arts Festival on Nov. 11-12. 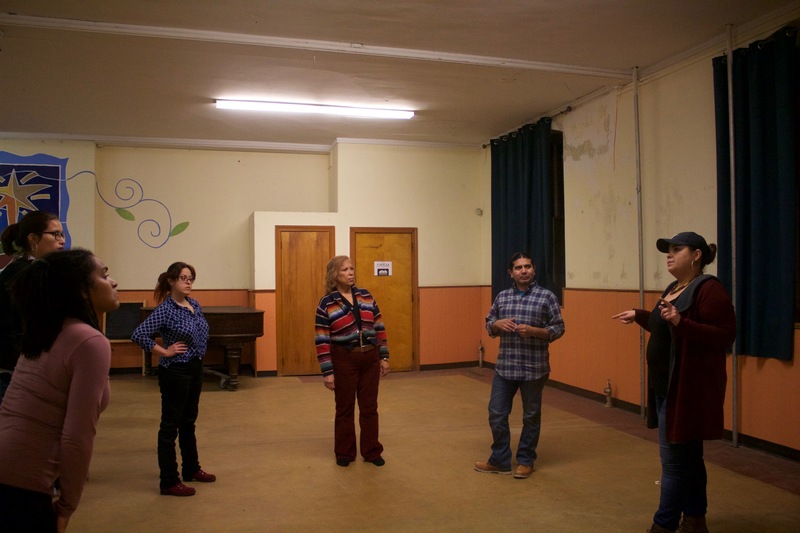 Sanchez, who had previously directed for two productions in the festival and is the founder and director of the performing arts collective Power Street Theatre Company (PSTC), was invited to create and direct a piece this year. Sanchez knew she wanted to highlight the work of Latinx storytellers and ensure that those stories were accessible and relatable to all potential audience members. 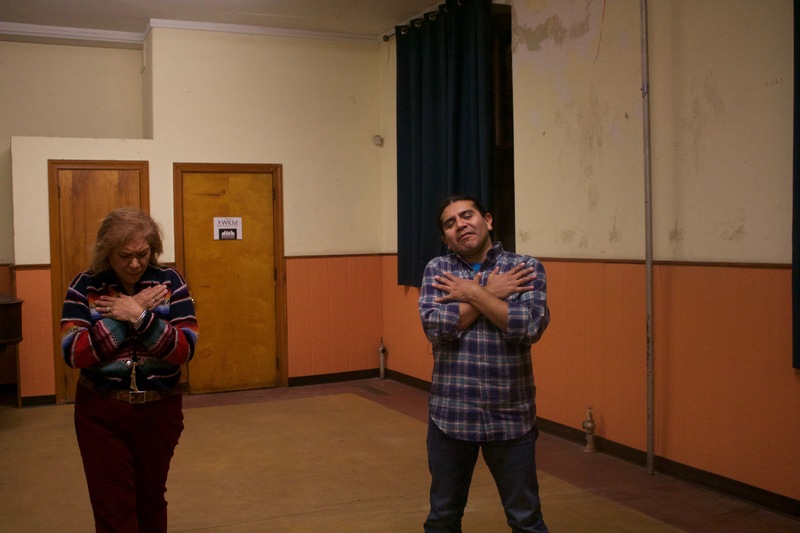 As a Boricua born and raised in Philadelphia, Sanchez was conscious of wanting to make sure the piece included Latinx storytellers of all backgrounds, cultures, and identities in the lineup. 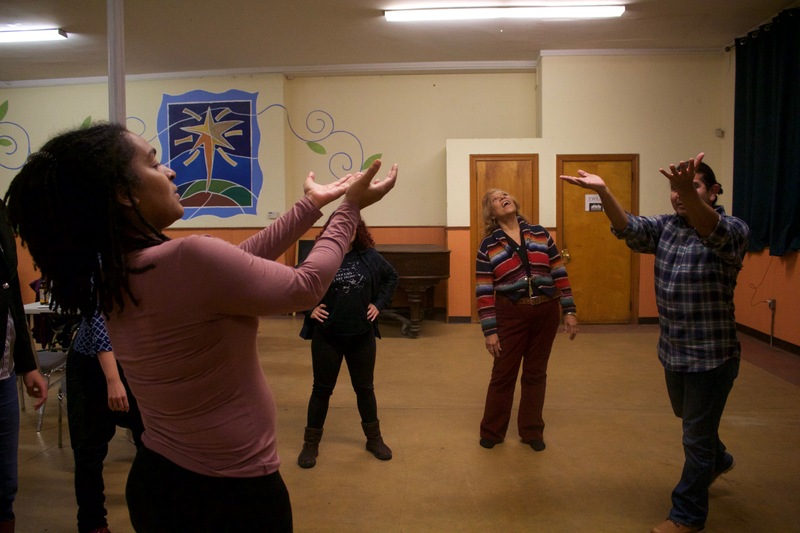 “I started to think about who are the people I wanted to bring in, who are the people that oftentimes even within Latinx spaces are marginalized within our own communities,” said Sanchez, highlighting the Afro-Latina experience, the queer experience of a Latinx person, someone who identifies as mixed race, as well as intergenerational dialogue as some of the important perspectives she wanted to have represented. “When I have the opportunity to bring in the voices that often are forgotten, it’s important for me to center those voices, and do my best to utilize the platforms that I have access to open the door for those to walk with me through,” she added. 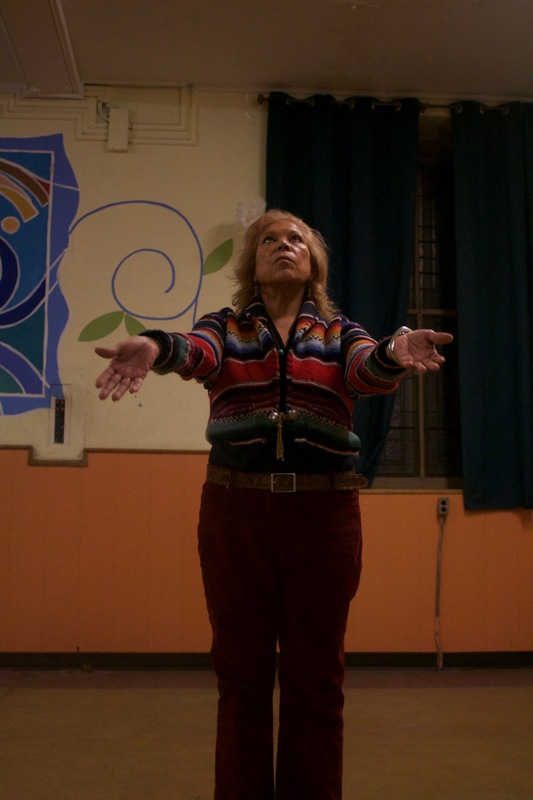 One of her favorite aspects of directing Pa’lante so far, said Sanchez, has been directing her mother, Virginia Sanchez, as one of the storytellers who is included. 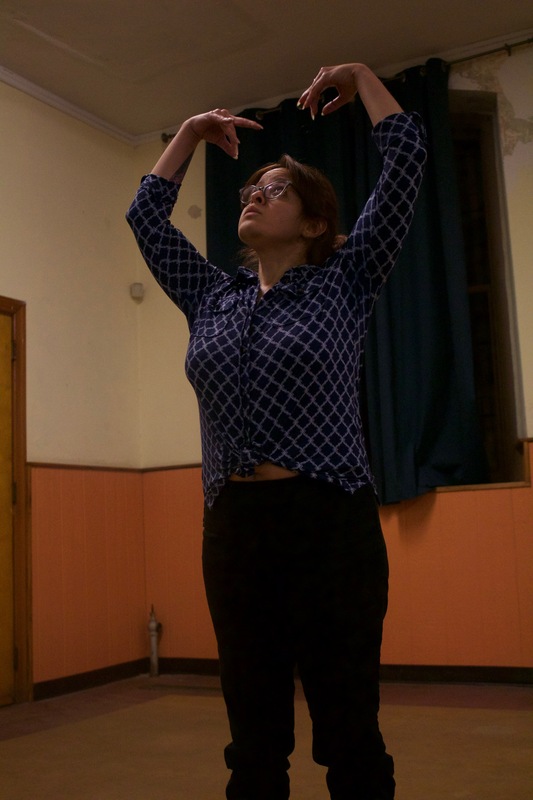 Sanchez had to overcome her mother’s initial reluctance, encouraging her to share more about her experience working in the women’s movement in Philadelphia and in the Puerto Rican community. 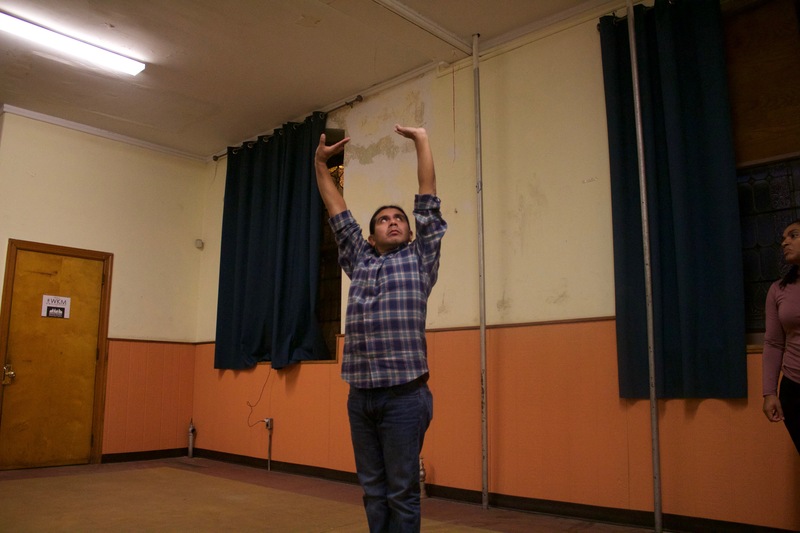 Sanchez said that theater is particularly significant as an art form that can transform people’s perspectives. 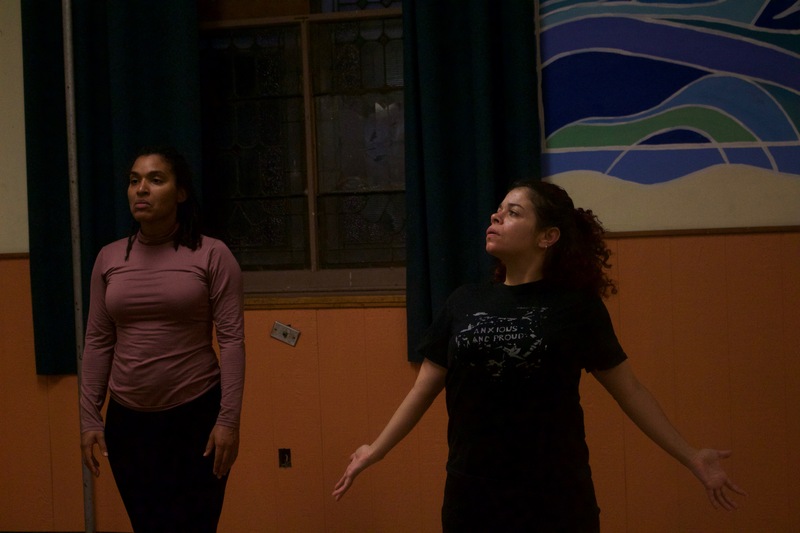 “Theater allows us to embody life and kind of put a mirror up to audiences’ faces...whether if that’s helping them see a new culture, or helping them see their own culture represented on stage,” she said. 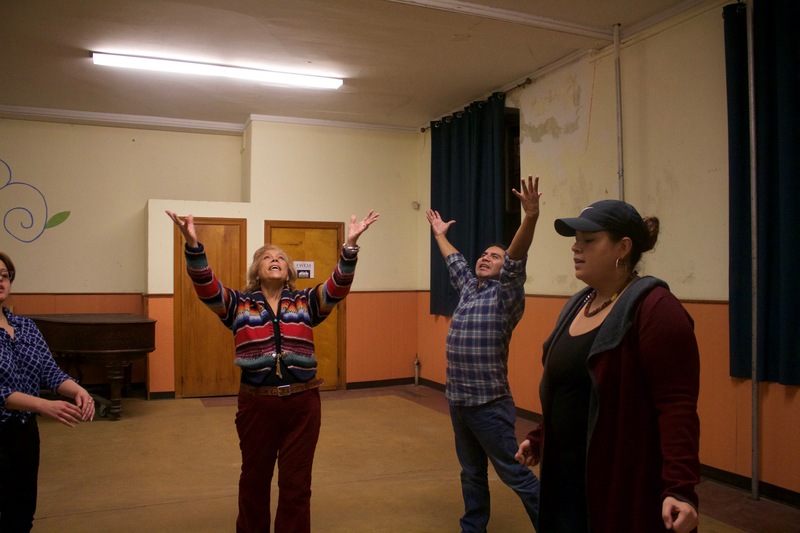 Storytelling is distinct even among theater genres, and working with people who aren’t necessarily trained performers has been both an opportunity and a challenge to her as a director, Sanchez said. Jamie J. Brunson, executive director of First Person Arts and producer of the festival, said that she has been focused on two main objectives for festival curation over the past six years: programming pieces that are “relevant to the pressing issues of our time”; and “making sure that the voices that we amplify, to the best of our ability, reflect the demographics of the city.” She noted that she is “particularly excited” about featuring Pa’lante in the festival line-up. “When you’re actually in a room with other human beings, listening to authentic stories, you recognize quite clearly that we have more in common than what separates us,” Brunson noted. 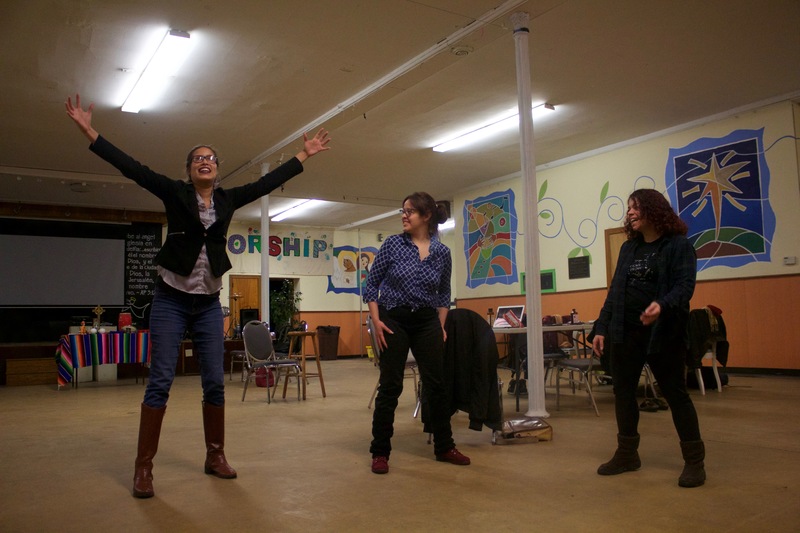 Performances are Nov. 11 and Nov. 12 at 7 p.m. at FringeArts​​​​​​, 140 N. Columbus Boulevard. Tickets are available in advance at the FringeArts website or at the door.